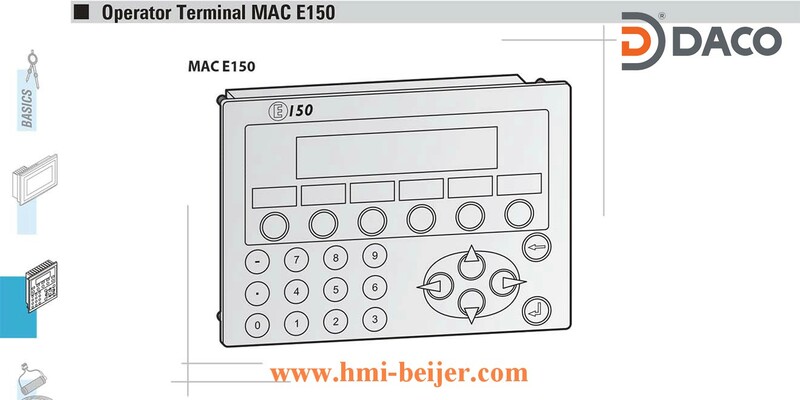 Input voltage 24 V DC (18 to 32 VDC)CE: The power supply must conformwith the requirements according to IEC 60950 and IEC 61558-2-4.UL and cUL: The power supplymust conformwith the requirements for class II power supplies. 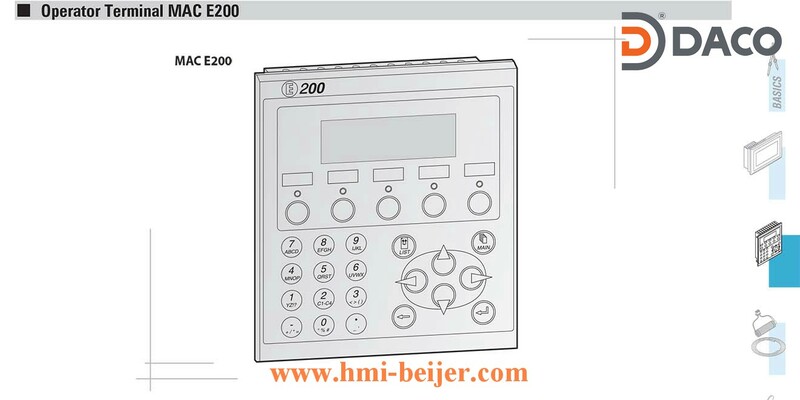 24 V DC (18 to 32 VDC) CE: The power supply must conformwith the requirements according to IEC 60950 and IEC 61558-2-4. 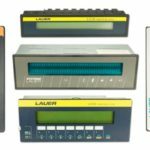 UL and cUL: The power supplymust conformwith the requirements for class II power supplies. 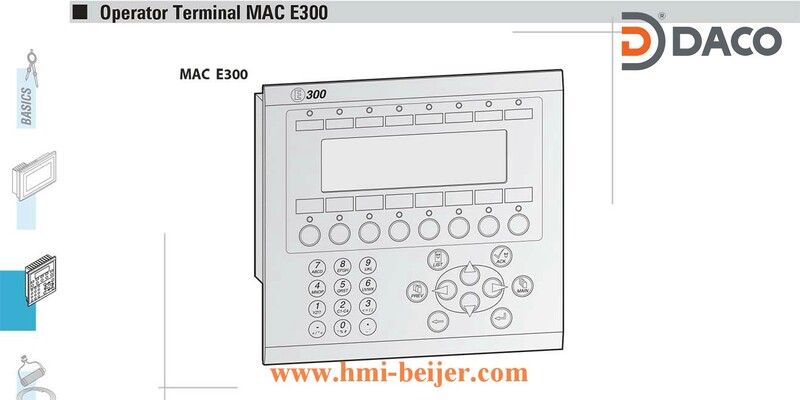 24 V DC (18 to 32 VDC) CE: The power supply must conformwith the requirements according to IEC 60950 and IEC 61558-2-4. 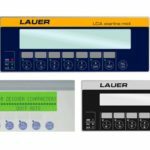 UL and cUL: The power supplymust conformwith the requirements for class II power supplies. 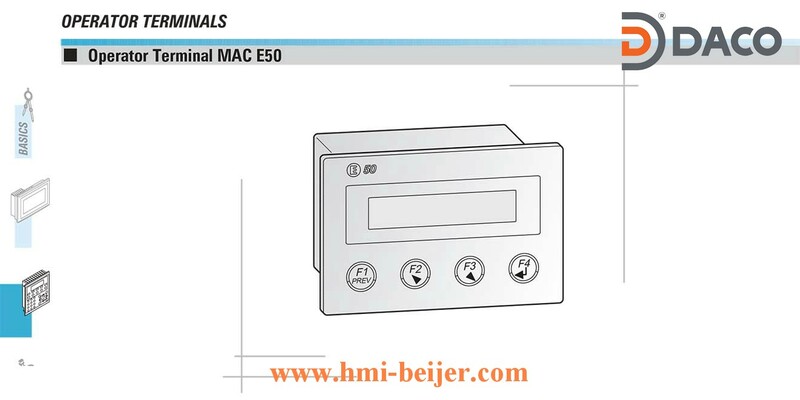 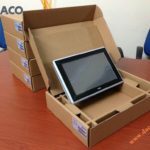 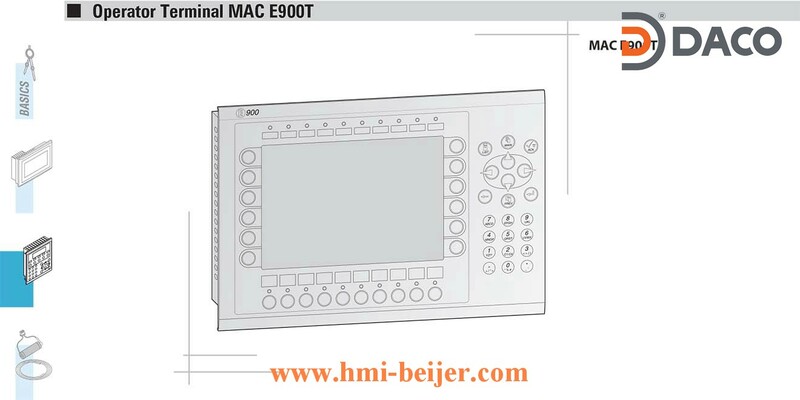 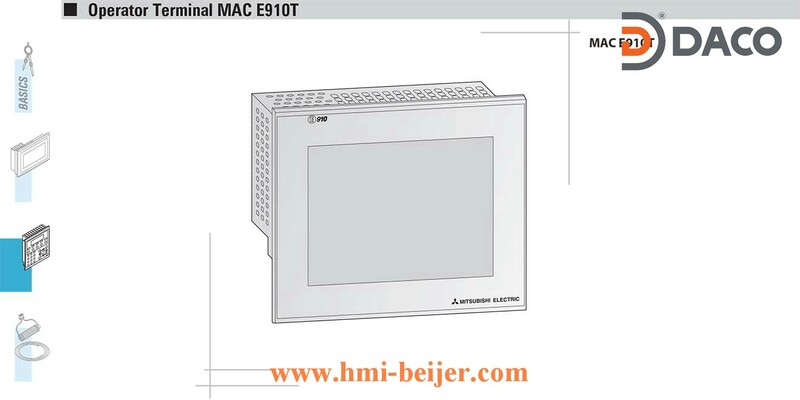 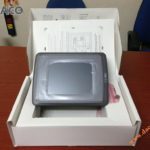 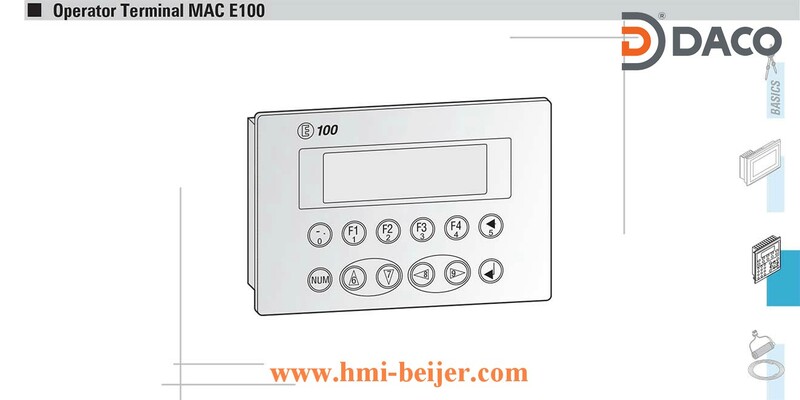 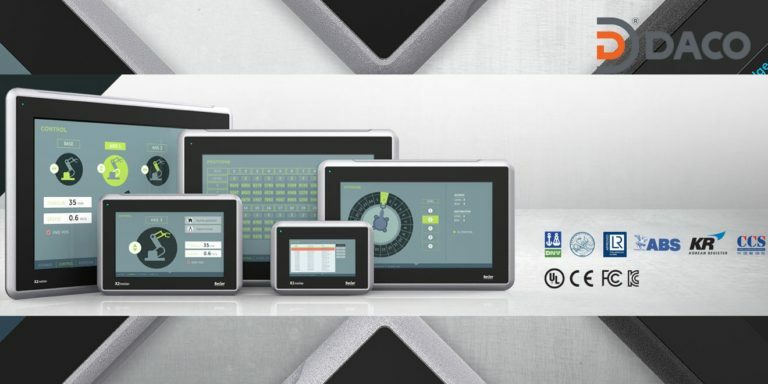 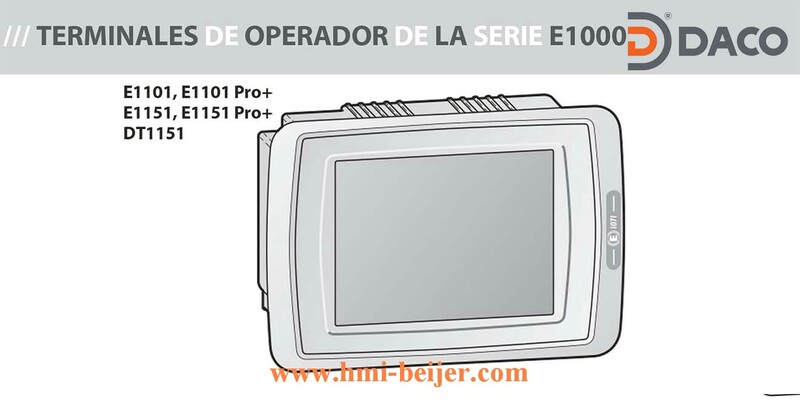 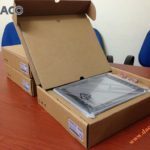 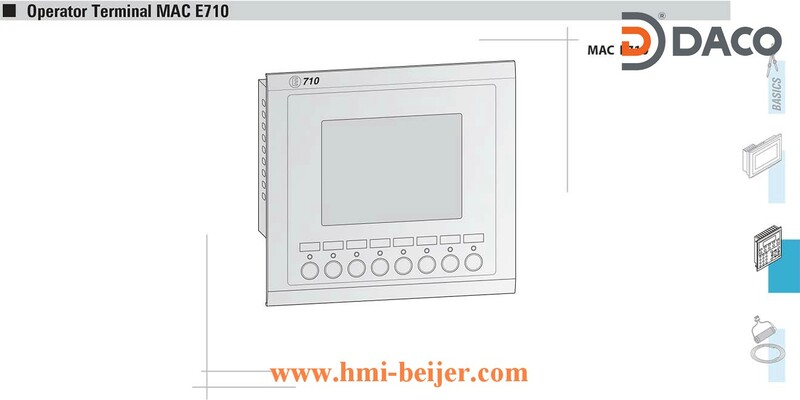 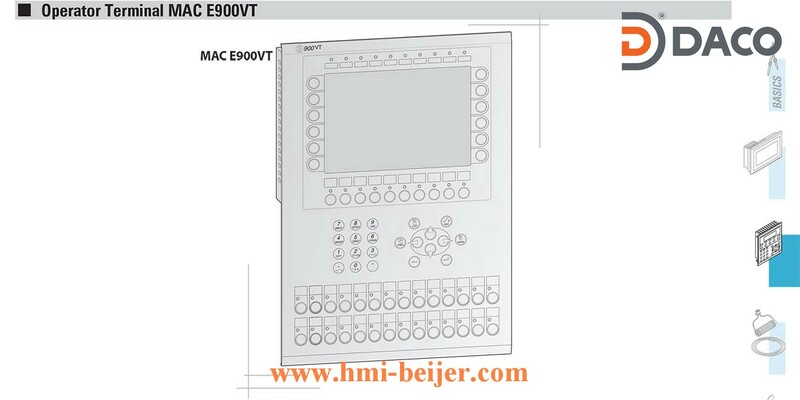 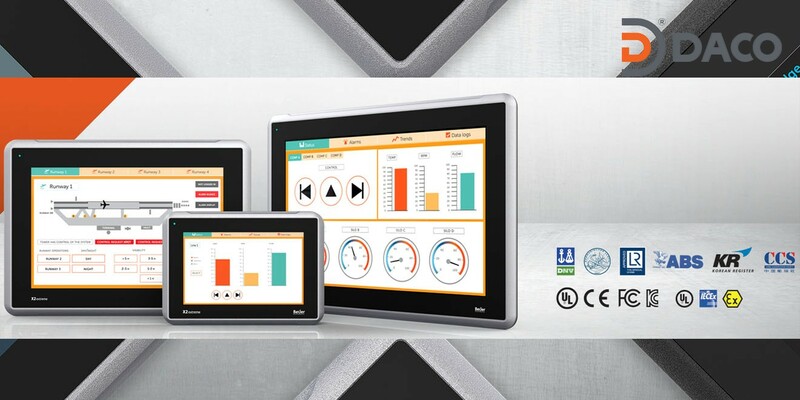 Màn hình cảm ứng HMI Beijer, Màn hình cảm ứng HMI Hitech, Màn hình Beijer, Màn hình Hitech, Màn hình cảm ứng Beijer, Màn hình cảm ứng Hitech, Màn hình X2 Base, Màn hình X2 Pro, Màn hình X2 Marine, Màn hình X2 Control, Màn hình X2 Motion, Màn hình X2 Extreme.